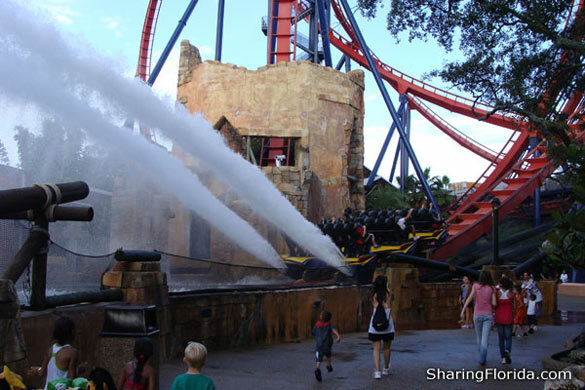 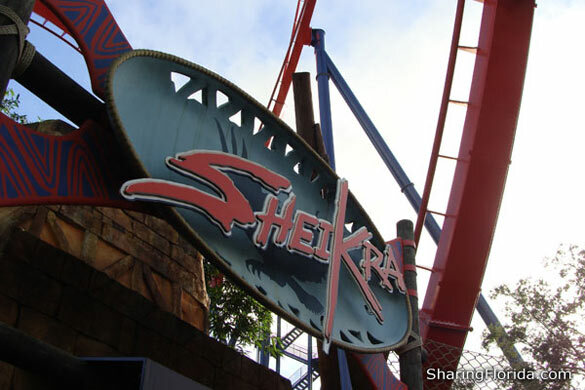 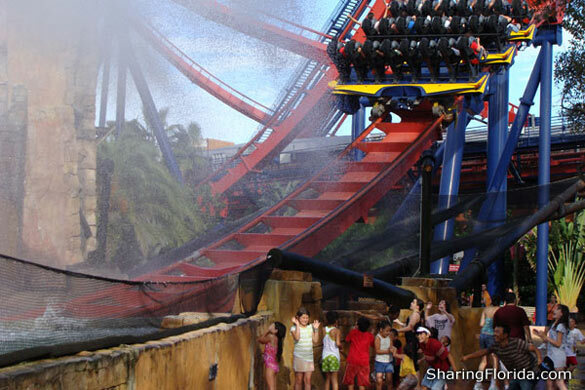 Sheikra is the main attraction at Busch Gardens in Tampa, Florida. 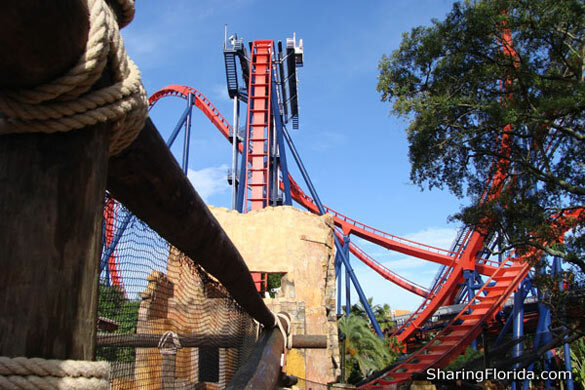 This roller coaster officially opened May 21, 2005 and went ‘floorless’ June 16, 2007 and was a big promotional feature with billboards throughout Tampa on I-4. 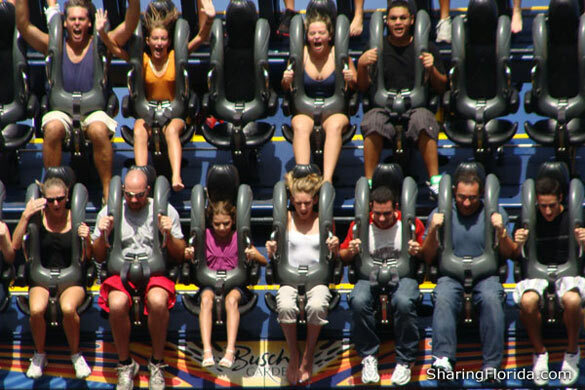 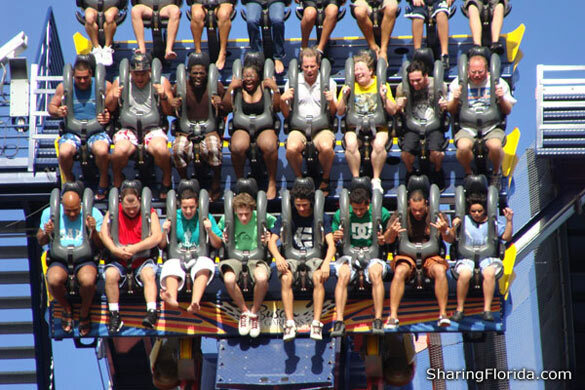 Busch Gardens in Williamsburg, Pennsylvania has a similar roller coaster named Griffon. 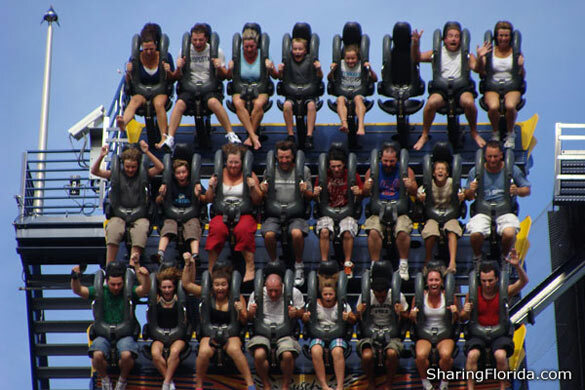 Both of these roller coasters were featured in the Discovery Channel.